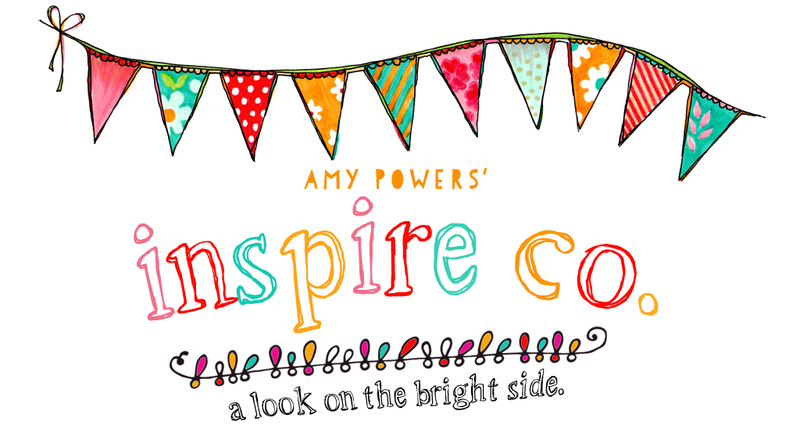 blog tour day 5- Amy Powers is Inspired! 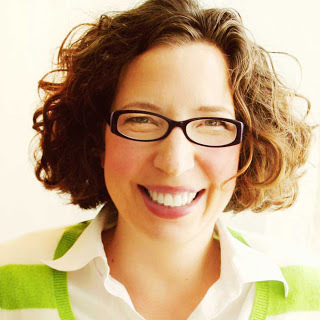 Amy Powers was one of the very first crafty blogs I found when I started blogging oh those many moons ago. Her happy colors, tiny creations and sunny attitude felt so refreshing and familiar. Finding her blog was one of those moments where I thought “oh! I am not alone!” She gave me hope that my style, and my ascetic, might resonate with others, and that a creative life was worth pursuing. 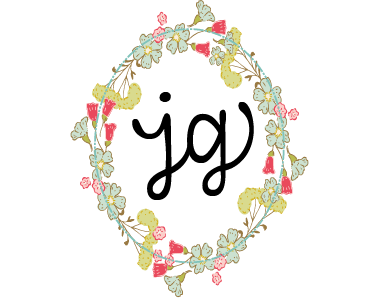 Since those early days both of our lives, our blogs, and our shops, have changed. But still, Amy is Amy. Always looking on the bright side, always creating bits that make my heart happy and my imagination soar. All these years later, I am blessed to call Amy my friend. And it is her friendship, her enthusiasm, her support, her honesty, her creativity, and her heart that continue to truly inspire me, over and over. 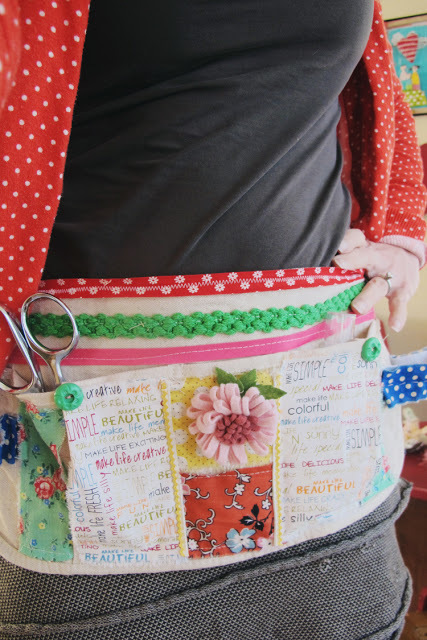 Today, Amy is showing off a project she made, completely inspired by a craft in A Homemade Year, the craft apron. If you head on over to Amy’s blog to check out the apron, make sure you also check out the DISCOUNT code at the bottom of her post. Hi, Jerusalem. I was wanting to get in touch with you personally. If you don't mind, would you send me an email? RelynLawson@gmail.com. Thanks.